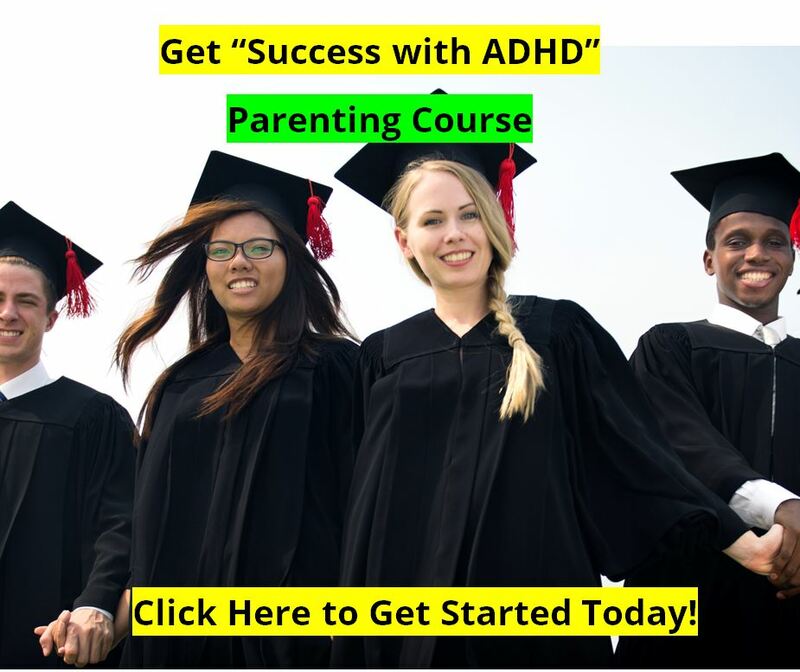 VAXA Attend : ADHD Alternative Remedy | "Alternative Treatment for ADHD"
Attend is a powerful, all-natural treatment alternative that can make a positive difference! Attend is Clinically Tested with computerized testing, in addition to parent reports. The Computerized Testing showed over 70% improved with Attend in just 30 days, and the Parent Rating Scales reported 80% improved in 30 days. Since VAXA International was sold to NutraCorp in May of 2012, we have set up an agreement with NutraCorp to still make Attend, Extress, and other fine VAXA products available to our readers. We have built a store at http://nutrition2you.com and process orders through PayPal for your convenience. Products are usually shipped within one business day. Here's a link: Nutrition2you.com. VAXA Attend is one of the most popular alternative treatment choices to ADHD medications such as Ritalin, Strattera, Concerta, Adderall, or other medications for Attention Deficit Hyperactivity Disorder. As of today, VAXA has sold over 1 million bottles of Attend to families. As some evidence mounts that stimulants may not be as safe as once thought, many parents are looking for an alternative treatment for ADHD that works. Attend is an excellent choice. Try it! 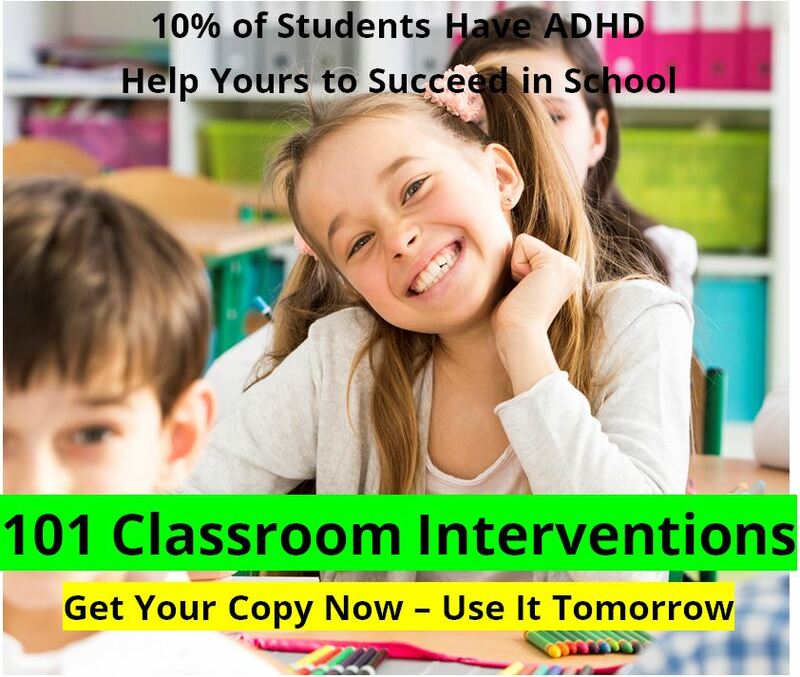 Attend is a great ADHD alternative treatment, and is the most advanced "natural alternative ADHD remedy" available today. VAXA's Neuro-Scientists developed the Attend formula using cutting edge research with amino acid combinations, Essential Fatty Acids and Lipid complexes, homeopathic medicines, and precursors to specific neurotransmitters. This combination of neural building materials gives the brain what it needs to optimize performance in filtering out noise from the "outside world," and noise from "the inside world," to focus better on the task at hand. 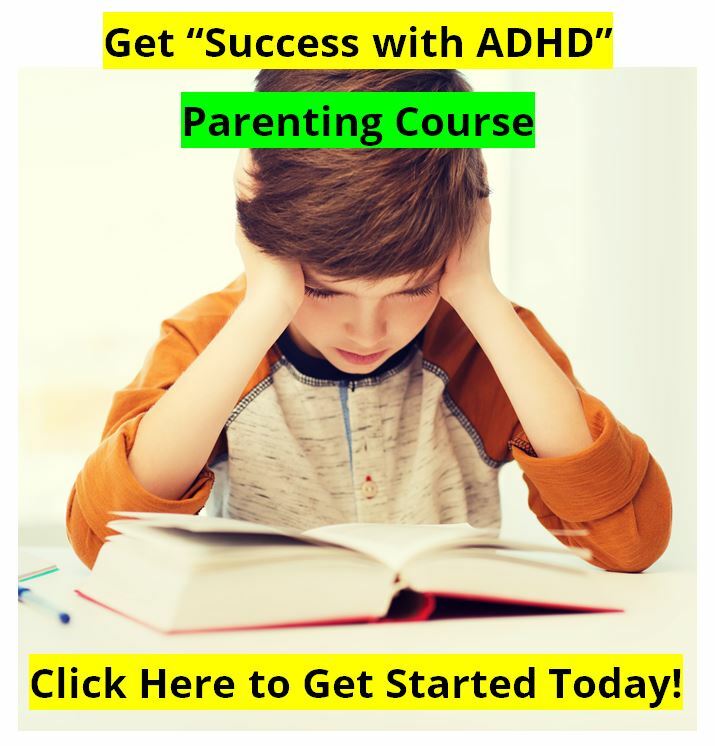 Attend is helping children and adults who have problems with attention, learning, or impulse control, and Attend will help your child... or your money back! and Homeopathic Medicines targeted to the symptoms of ADHD. Attend is a safe homeopathic medicine that is combined with the most advanced nutritional formula available. Providing nutritional and homeopathic support to the Central Nervous System, Attend gives the brain the support required for new neural growth and neurotransmitter production. Taken regularly, Attend complements our body's natural calming and balancing agents, helping us to focus attention, calm down and relax more, and finish our tasks. We personally performed the clinical studies for the development of Attend, and we have seen the positive results in real life settings through our clinical practice. The study group showed the greatest improvement in the area of Self-Control, shown by a reduction of "Commission Errors". This item improved by 1.6 standard deviations. This means that as a group they made fewer mistakes, guessed less on responses, slowed down to get the right answer, and showed better neurological self-control. The next greatest improvement was in the Consistency of Performance, which is the most difficult category to improve whether using Attend or stimulant medications. The group saw an overall improvement of 1.2 standard deviations. This means that as a group they were able to maintain their initial focus to the task longer, and they had less "ups and downs" during the test. They were simply performing better, for a longer period of time. The Focus to Task category, improved 1.0 standard deviations. This is also a very strong improvement considering it is for an entire group. This means that as a group they were paying attention to the task much better, and for a longer period of time. Their "attention span" increased to the boring task of the TOVA test. The improvement in Reaction Time was 5 points, or 1/2 of a standard deviation, which is still statistically significant, especially for a group. Reaction Time is obviously neurologically based. Improvement in RT indicates that neurological performance had improved for the group for some reason. That reason was the use of Attend as an alternative treatment choice for 30 days. IMPORTANT: Use our eating program, and our Specific Treatment Strategies for your specific type of ADHD for the best results! Find them under our section on the Different Types of ADHD. Yes! Attend really works! See the articles below to see how using Attend for 30 days compared to using Ritalin for 30 days or EEG Biofeedback training for 30 days. 70% Improved with Attend "Alternative Treatment for ADHD"
after just 30 days of using ATTEND. No. There are no known side-effects with Attend. Listen to Dr Young on Attend. Here is a rare radio interview with Gregory Young, Ph.D., Oxon., Neuroscientist and developer of Attend as an alternative treatment for ADHD. This is from one of Dr Cowan's old "Your Family's Health" radio program from c.1999 on KERI radio. It is about 14 minutes long and is very interesting and quite in-depth. Learn Much More about Attend as an alternative treatment for ADHD in the articles below. keywords: "Alternative Treatment for ADHD" "Alternative Medicine ADHD" "Attend for ADHD"